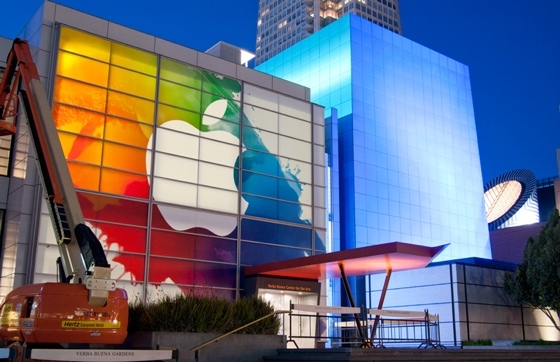 The Apple iPad 3 Event Is About to Begin. Grab a Seat! Alright folks, the time is almost here to see if we’ll be getting an iPad 3 or an iPad HD (or better yet, maybe a nice surprise to go along with the new iPad?) Well you could spend the next hour guessing on what’s gonna be unveiled shortly, but we’d rather you take a look at some pretty solid rumors floating about after the break. Make sure you check out the live streaming provided to you by TWiT. The Apple iPad event has ended. Thanks for watching! The event began at 1PM EST/10AM PST and you can watch the live coverage above! Streaming is provided by TWiT.